Apple acquires PowerbyProxi, a wireless charging company in New Zealand. DOES THIS MEAN APPLE’S AIMING BIG? With Apple’s iPhone 8 and iPhone X new wireless charging feature, Apple has been looking forward to making its own hardware.It seems Apple has taken the first step towards the same. As according to a report, it has acquired a New Zealand’s wireless charging company named PowerbyProxi. The announcement came just after Apple disclosed multi-device wireless charger, Airpower confirming the conglomeration with Qi wireless standard. With this acquisition, there is a scope for wireless charging for larger devices of Apple in future. WHAT ARE THE VIEWS OF THE POWERBYPROXI OWNER? With all this, it is confirmed that Apple has paid for the company but rest of the deal is still under wraps. Google’s Next in line smartphone might be an iPhone X killer. Not even a month has passed since Google launched Pixel 2 and 2 XL and it has already started working on their next-gen smartphones. Google is planning something big, given the secrecy of the upcoming devices. Google mocked the audacious act of Apple of removing the 3.5 mm jack but followed the same trend. Google later explained that they want to produce all screen phones and this is the motive behind removing the 3.5mm jack. This indicates that next year, Google might launch an all screen phone. According to reports, Google is planning to launch three smartphones next year. Two of them will be premium range phones and the third one will come under high end. The code names of the devices are Crosshatch, Albacore, and Blueline. Just like Apple launched three phones this year, Pixel is aiming to do the same in 2018. 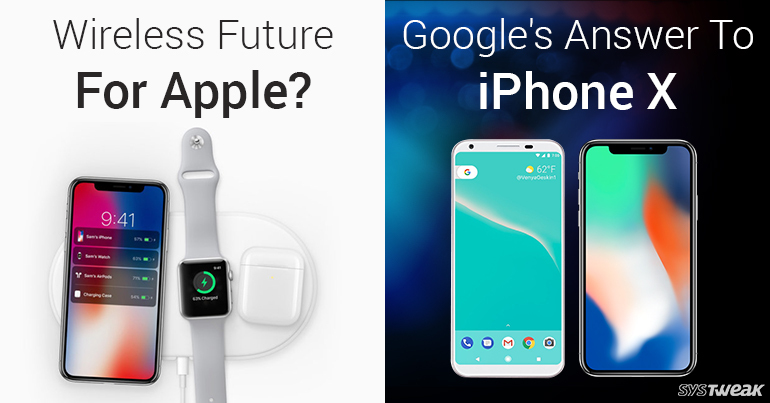 We are excited to see the surprise element that you would be added to the Google’s high-end phone to compete with Apple’s iPhone X.